Crypto exchange Coinbase is launching cross-border wire transfers for institutional clients in Asia, the U.K. and Europe. Coinbase said in an announcement Tuesday that, for clients in countries where fiat payments rails aren’t yet available, the firm will now support inbound and outbound SWIFT transfers from non-US bank accounts. Simultaneously, the firm said it will offer new OTC trading desks for U.S. and European customers, as well as trading and custody services for large-volume clients in Asia. For the latter service, Asian traders will have access to the USDC stablecoin, which is backed by dollar reserves held by the exchange, while certain Coinbase Prime customers will also be able to use its Custody cold storage service as well. “Coinbase’s OTC desk is agency only, meaning that we never trade on a principal basis or against our clients [and] Coinbase never trades on a proprietary basis,” the exchange said. The exchange said it was targeting crypto-first hedge funds, as well as traditional trading firms, family offices and endowments with the additions, which come as expanded services for Coinbase Pro and Prime customers in the regions. The services will be available immediately. 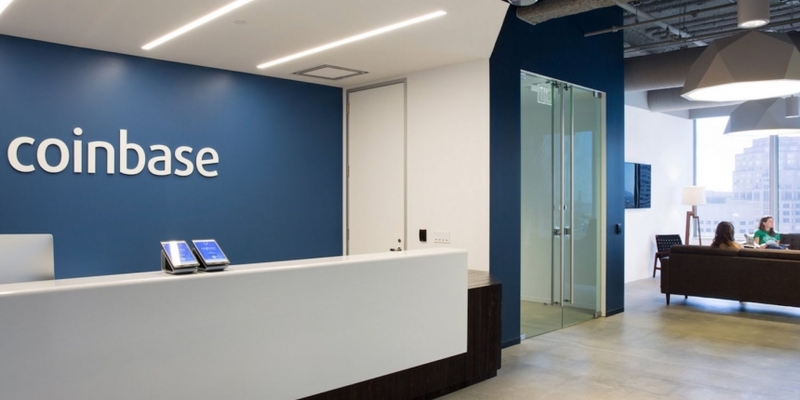 Coinbase first announced it had opened an OTC trading desk last November. To oversee the exchange’s institutional sales, Coinbase has appointed former U.S. institutional sales head Kayvon Pirestani to head up the same task in Asia, based out of its Tokyo office.